We have an awesome deal on the TRNDlabs Spectre Drone in the Geeky Gadgets Deals store today, you can save 33% off the regular price. The TRNDlabs Spectre Drone is available in our deals store for $99.99 it normally retails for $149.99. Drone flight is extremely simple with Spectre! TRNDlabs most powerful drone yet, Spectre offers an unprecedented level of control and stability, with four high-speed propellors and an HD camera that would make the best smartphones envious. With an impressive 50-meter range, you can explore your world and watch a live feed using the Spectre app. 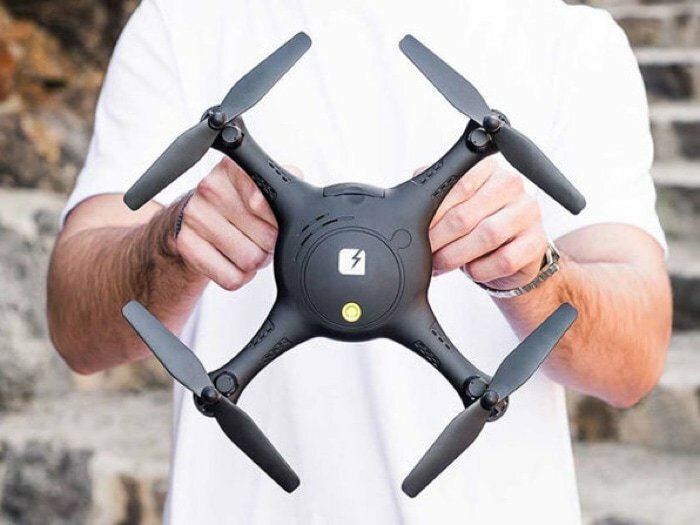 It’s perfect for adventures, taking beauitful photos of hard-to-reach places, or just capturing unbelievable footage of mid-air drone acrobatics. You can find out more details about the TRNDlabs Spectre Drone over at our deals store at the link below.